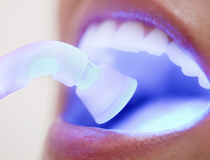 Our experienced Hygienist, Judie Henfry, has her own dedicated surgery within the practice and undertakes the majority of the scaling/polishing treatments on our Denplan and Private patients. 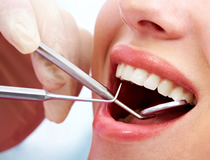 She also is actively involved with giving oral hygiene and dietary advice to her patients, particularly high risk groups, and tailors that advice to compliment not only the individual but also any other ongoing dental treatment or oral health needs. 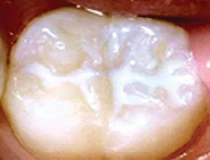 Treatment may be carried out under local anaesthesia if necessary and may also involve treatment of sensitivity, an integral part of modern dental care.